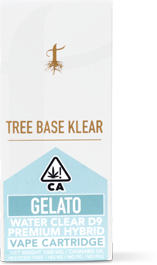 Tree Base Klear Cartridge Agent Orange has a very distinct orange flavor with piney notes similar to Jack. It possesses both bitter and sour notes reminiscent of freshly cut orange peels. 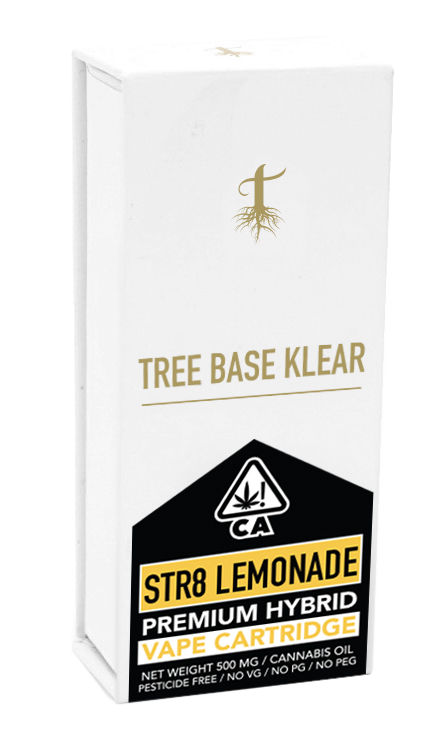 A great wake-n-bake and daytime vaporizer that promotes appetite and creative thinking.